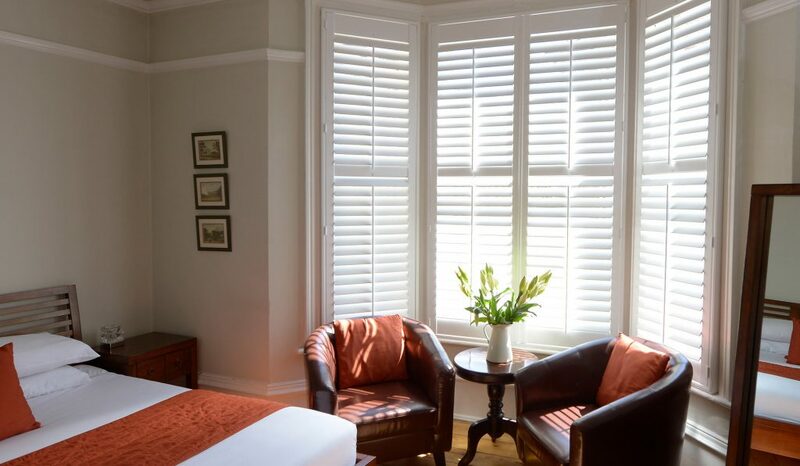 We’ll bring our extensive experience to restore and upgrade your wooden sash and casement windows and doors without compromising on your property’s period charm. Whether for the rental market or your own home, place of work, school or college, we tailor our service to suit your needs. This service is ideal for any period property where windows and doors are rattling, draughty, leaking or rotten. 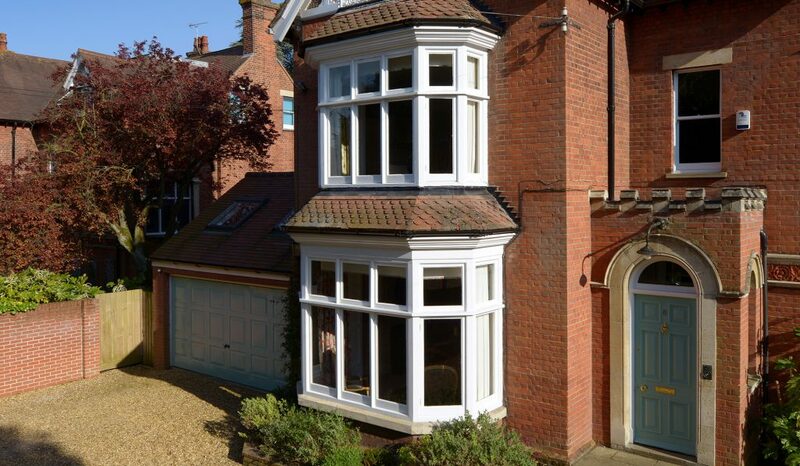 We will upgrade and improve the performance of your windows and doors without compromise, ensuring the historical aesthetics and finish of your period property are maintained. 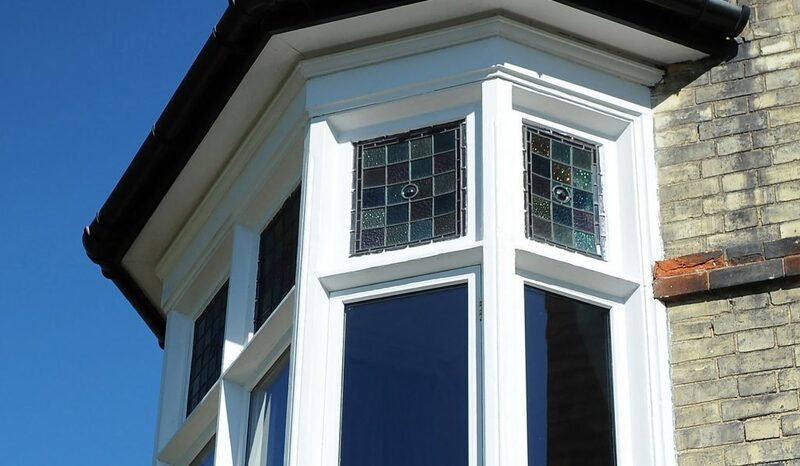 We also offer sympathetic restoration of stained-glass and leaded windows using traditional methods. The following service is offered as standard and will substantially reduce draughts and limit noise and dust ingress. We will remove the sashes, cords, pulley wheels and weights. Sashes and sills are stripped of paint and all rotten wood is removed. Our skilled craftsmen will use a combination of traditional joinery methods and the Repair Care International system to restore and conserve the timber. The Sashcraft Advanced Sealing System is then used to draught and noise proof the window. Doors can be restored using the same methods. Bolection mouldings can be repaired or replaced using exact replicas. The Sashcraft Advanced Sealing System is then used to draught and noise proof the door. Stained glass can be repaired and professionally cleaned – we can even create bespoke stained-glass panels for your door. 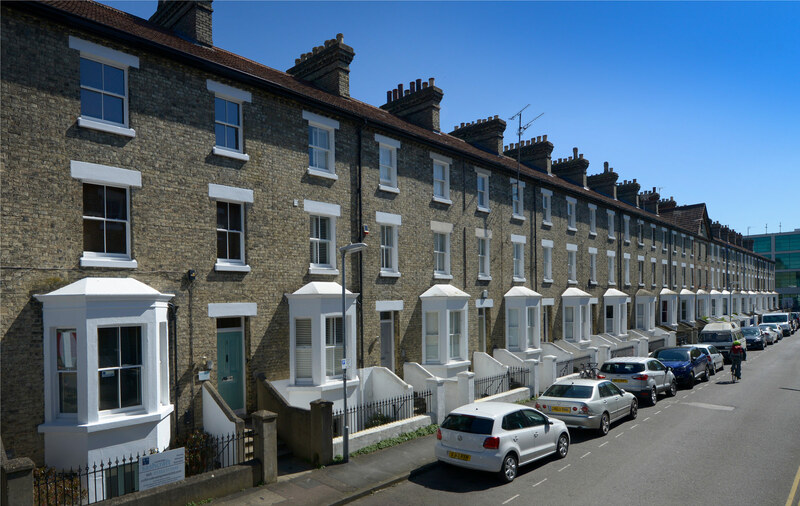 After the extensive preparation outlined above, we finish the external joinery with a high-quality microporous paint. Generally, we will coat the wood three times to ensure uniform and resilient coverage. The finished product adds real kerb appeal to your property and new life to interiors. If you are inspired by your new windows, we can cater for all your interior decoration needs with our professional decorating service.